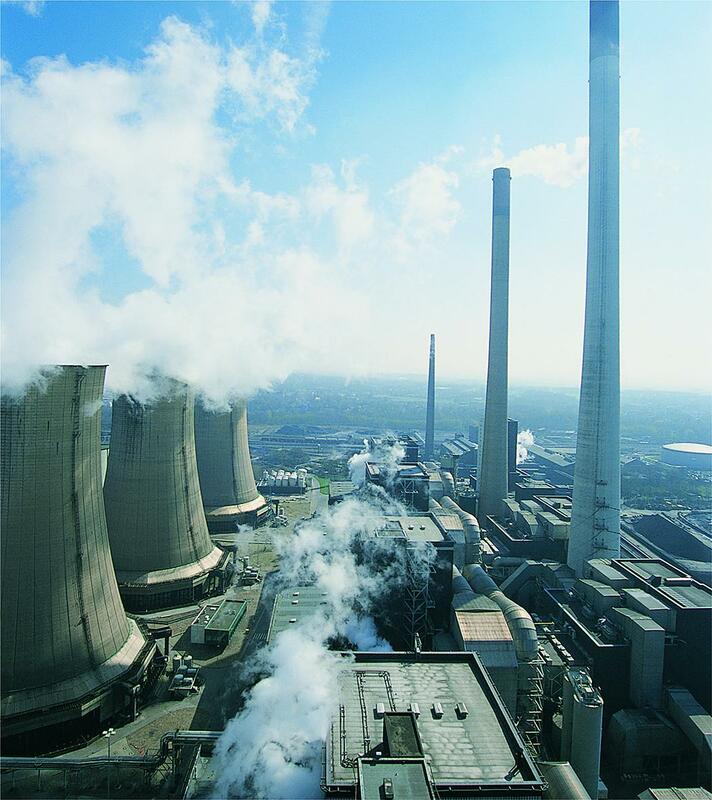 In power plants and the energy sector our tubes and pipes are primarily used for boiler equipments. The same application area also applies to environmental technologies and waste incineration plants. These equipments can be either subcritical or supercritical – above 550º. 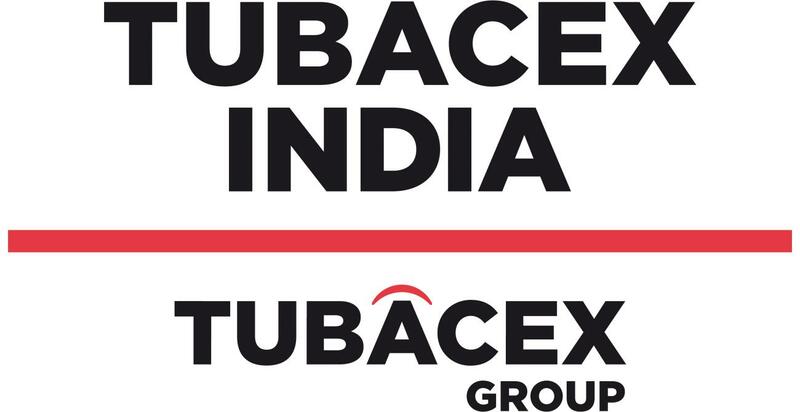 In addition, Tubacex Group has a growing presence in the manufacturing of tubes for the nuclear industry.